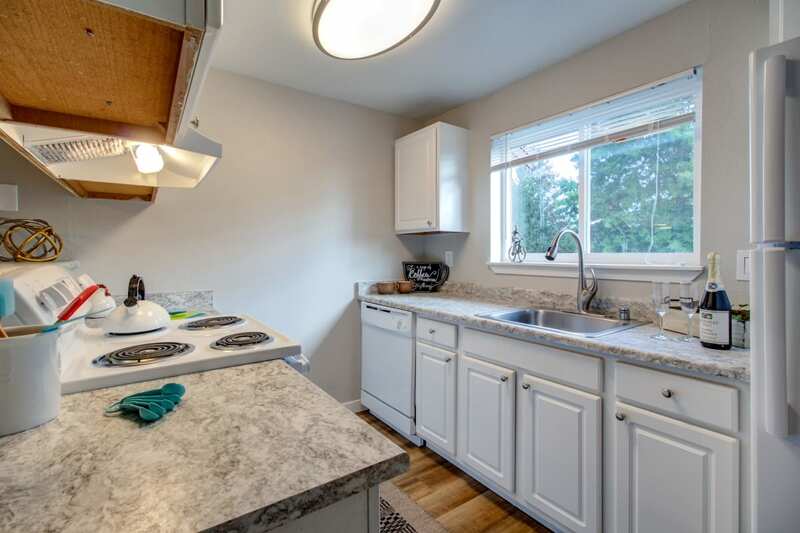 Live sumptuously and affordably at Discovery Landing Apartment Homes in Burien, WA. 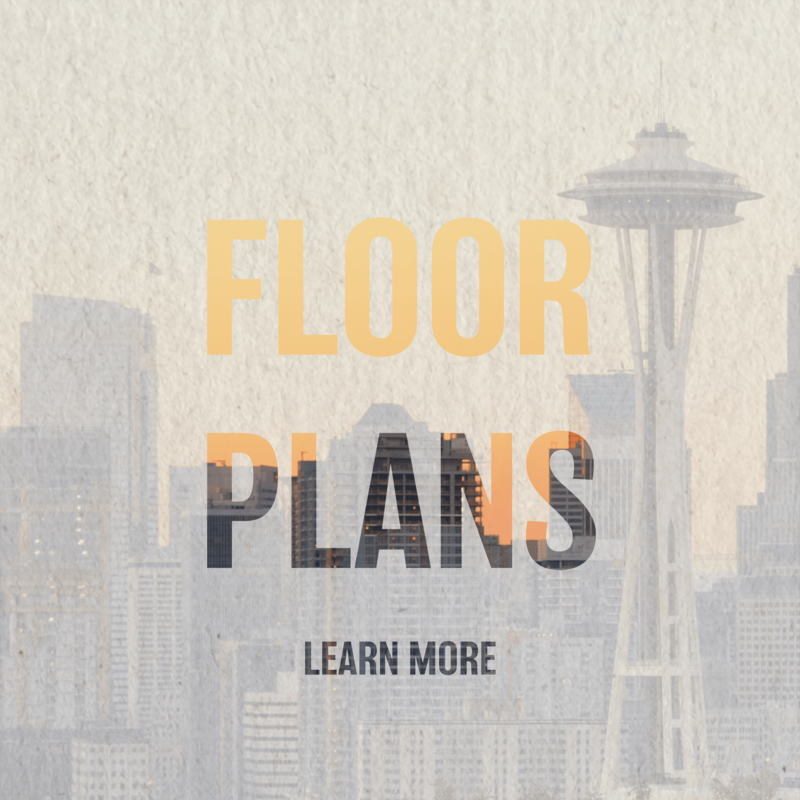 Convenient to greater Seattle and the University of Washington, our pet-friendly apartment community offers 1, 2 & 3 bedroom apartments for rent with features and amenities to elevate your day. 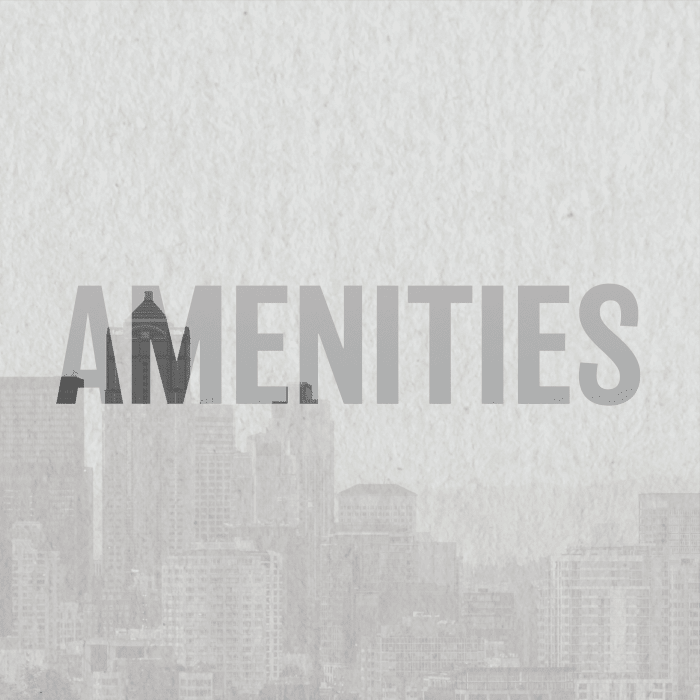 Generous floor plans include a cozy fireplace and in-home washer and dryer. An indoor pool and spa provide a relaxing retreat any time of year. 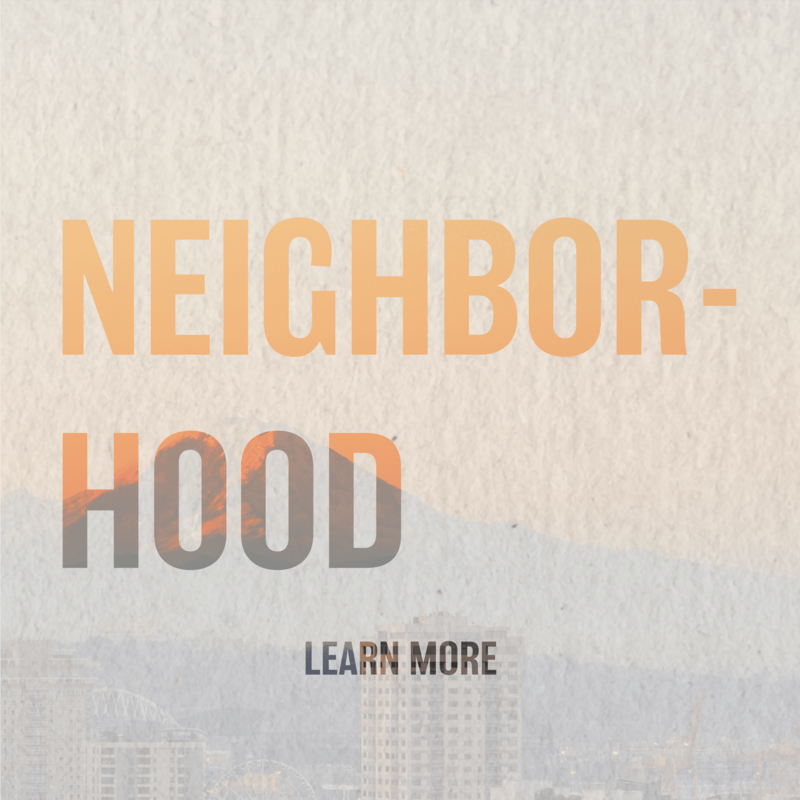 Minimize your commute and enhance your Northwest lifestyle at Discovery Landing Apartment Homes near Boeing and Seattle Pacific University. 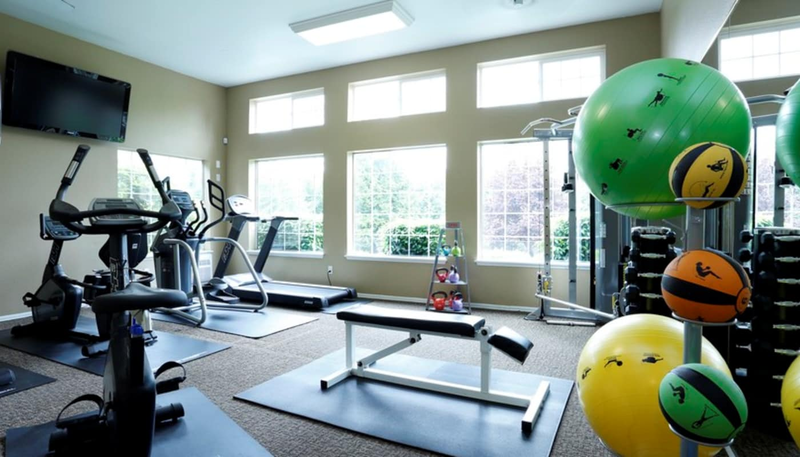 Experience Burien – a step above in apartment living in Burien, WA. Abundant natural light and smart, classic design are elemental to the appeal of the 1, 2 & 3 bedroom floor plans at Discovery Landing Apartment Homes. Layouts are sized from 577 square feet to 1,178 square feet, making it easy to find the right fit for you. You’ll have space to organize and keep your home clutter-free with additional storage. Modern kitchens come equipped with energy-efficient appliances including a convenient dishwasher. With your own private balcony or patio, it’s like having an outdoor living room, perfect for sipping morning coffee or enjoying an after-dinner chat under the stars. 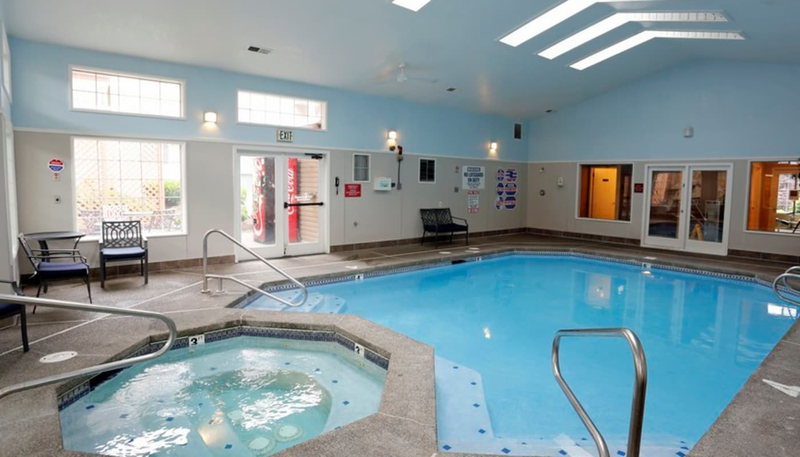 You’ll find amenities galore at Discovery Landing Apartment Homes in Burien, WA. Resort-inspired perks include a beautiful indoor pool and spa, as well as a Swedish-style dry sauna to melt the cares of the day away. 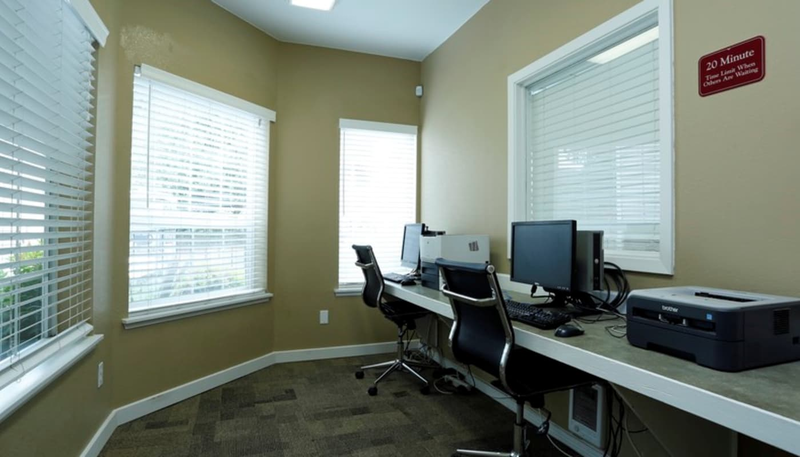 Take advantage of available WiFi in our business center to get a little work done, or drop in anytime for a workout at our fully equipped fitness center. 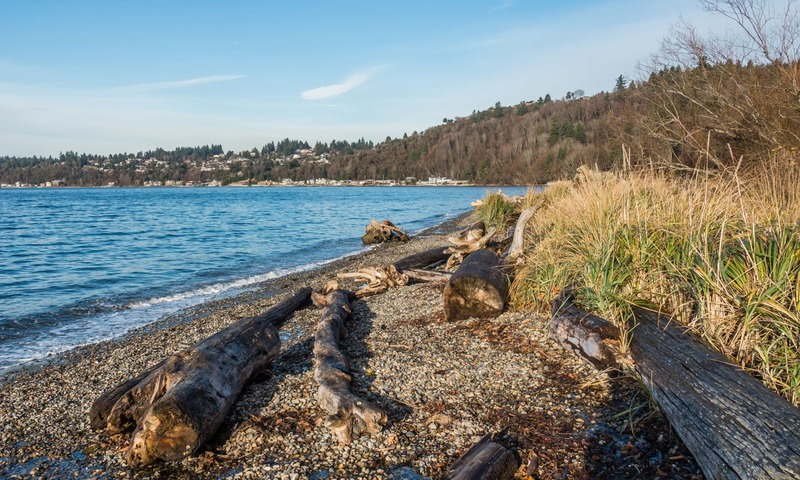 Discovery Landing Apartment Homes sit near the edge of the Puget Sound in the beautiful city of Burien and is convenient to downtown Seattle. 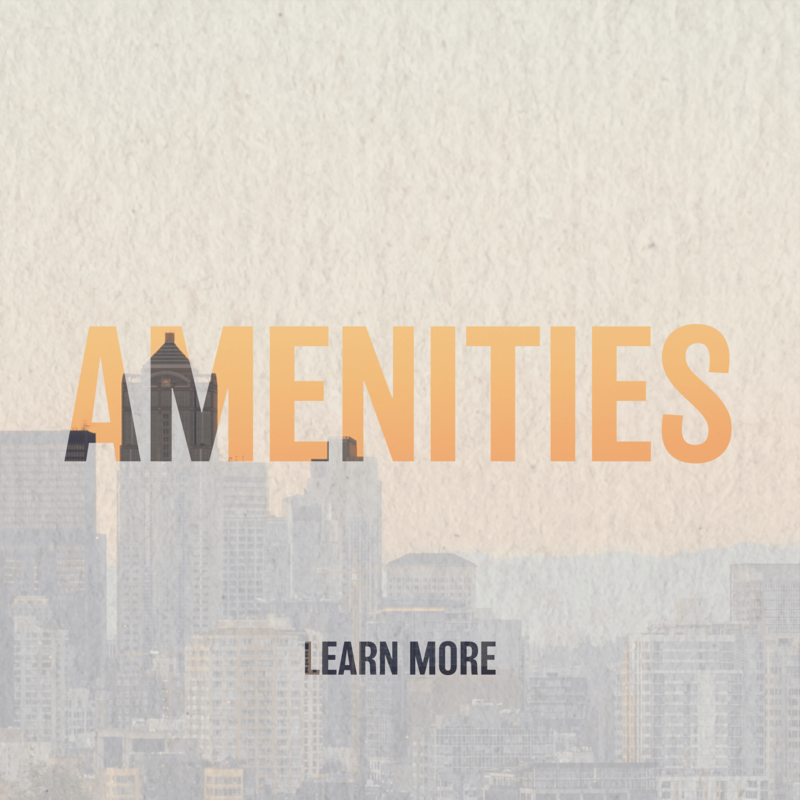 At our apartment community, you’ll be near Green River Community College, the fabulous offerings of Westfield Mall, globally inspired cuisine, and the outdoor pleasures of Moshier and Seahurst Parks. Shop the fresh produce at Burien Farmers Market, or take in a game at Highline Stadium. 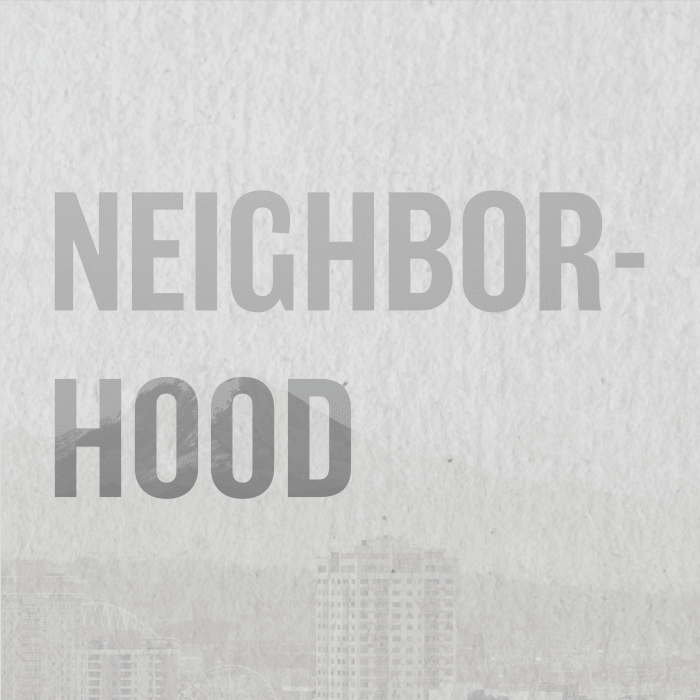 Our Northwest neighborhood captures that small town feel while keeping you close to the urban center. Enriching Lives Through Better Communities at Discovery Landing Apartment Homes. 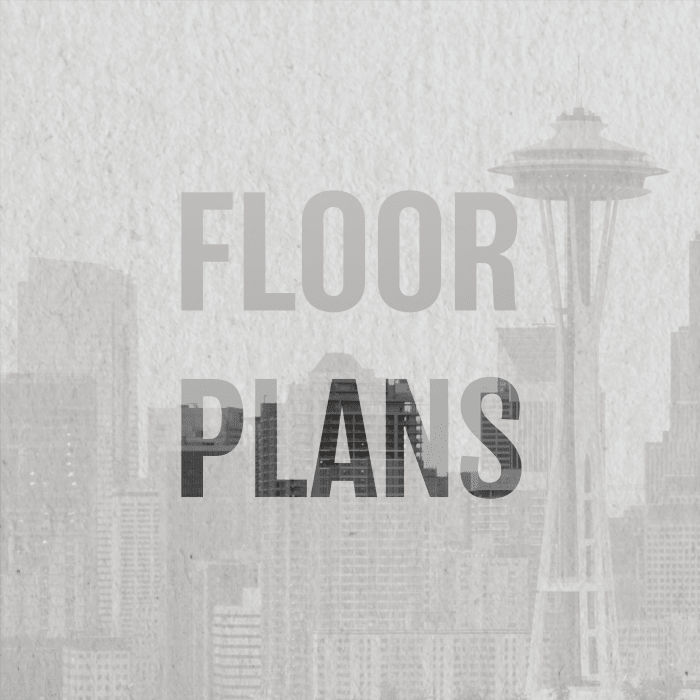 Contact the leasing office to learn more about exceptional apartment living in Burien, WA, today.